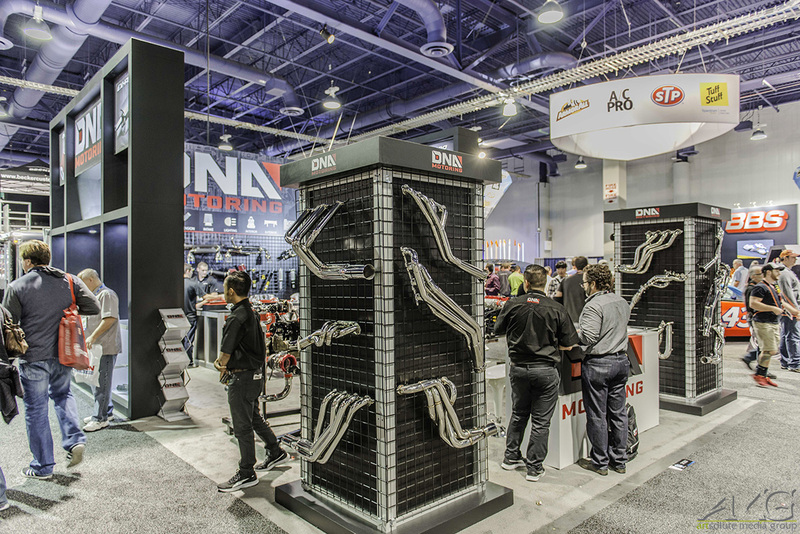 The SEMA Show and AAPEX are 2 of the biggest automotive specialty products trade event in the world. 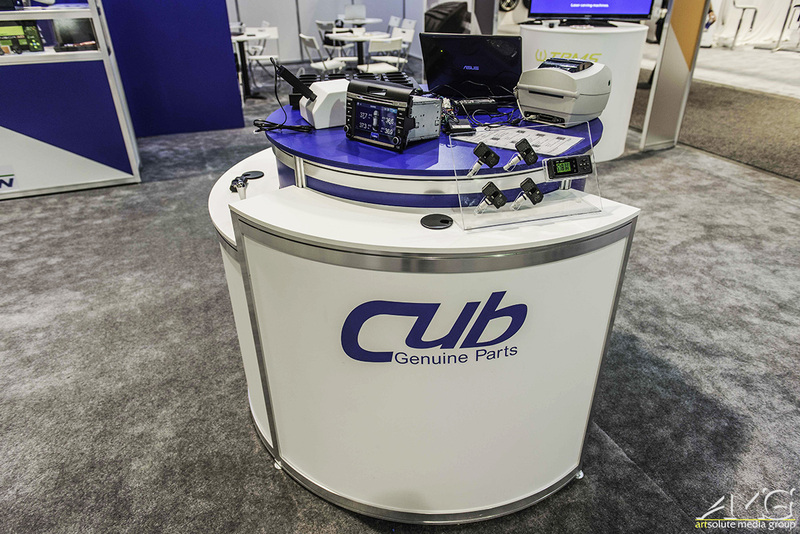 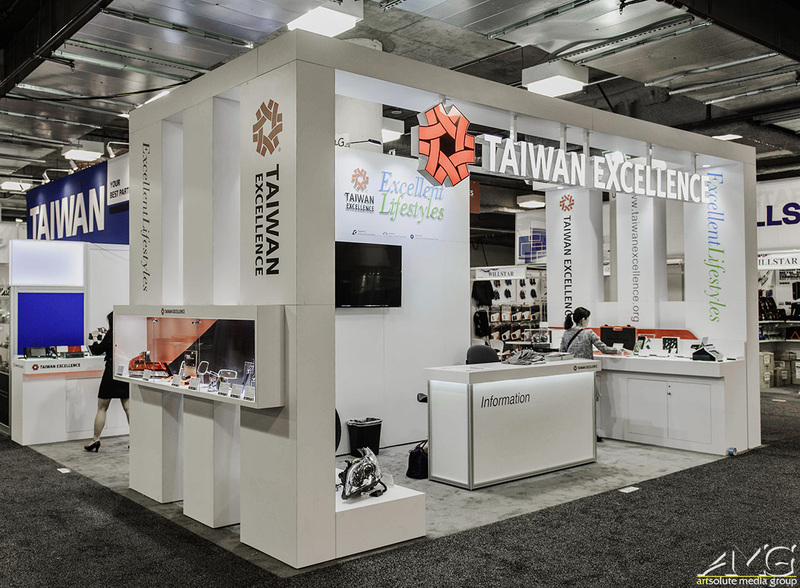 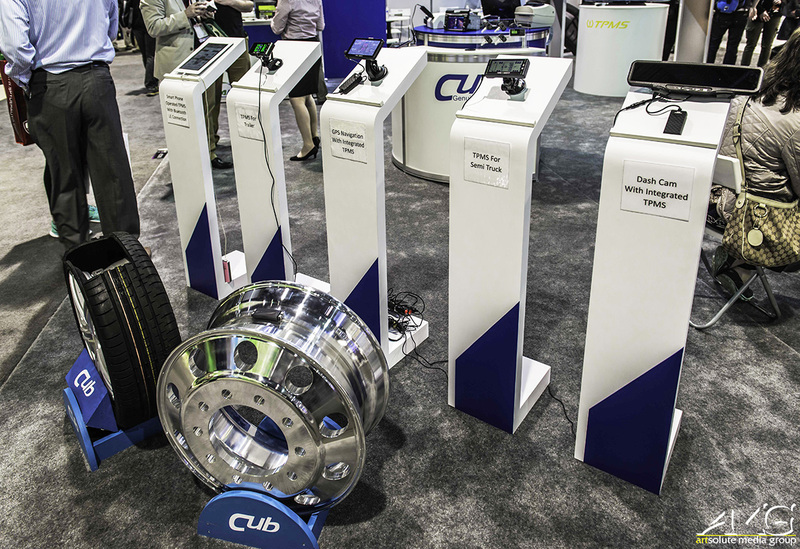 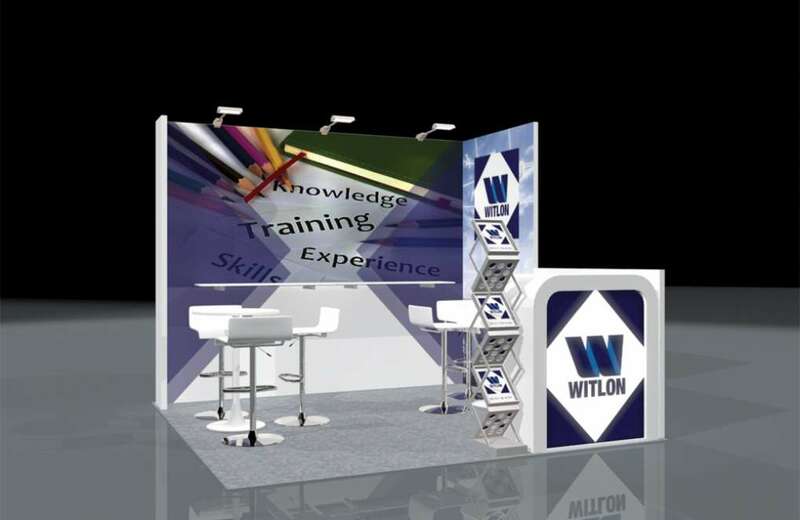 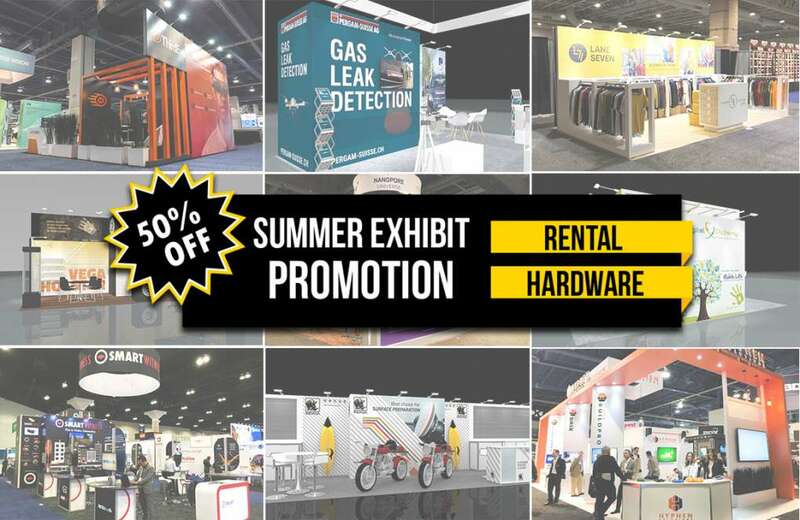 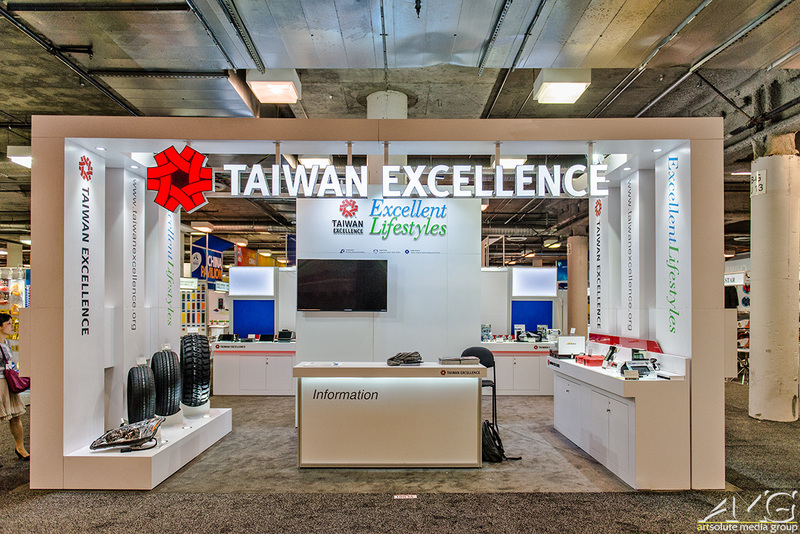 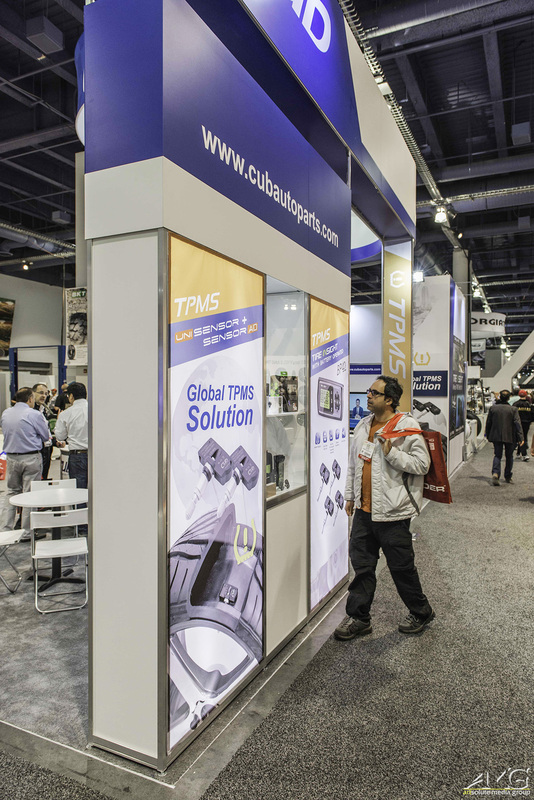 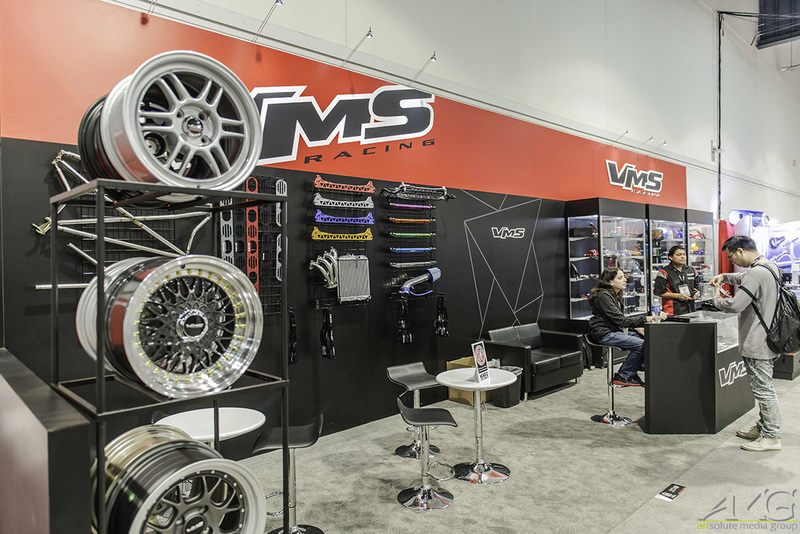 An estimated 3,000 exhibitors representing the $36 billion automotive aftermarket industry. 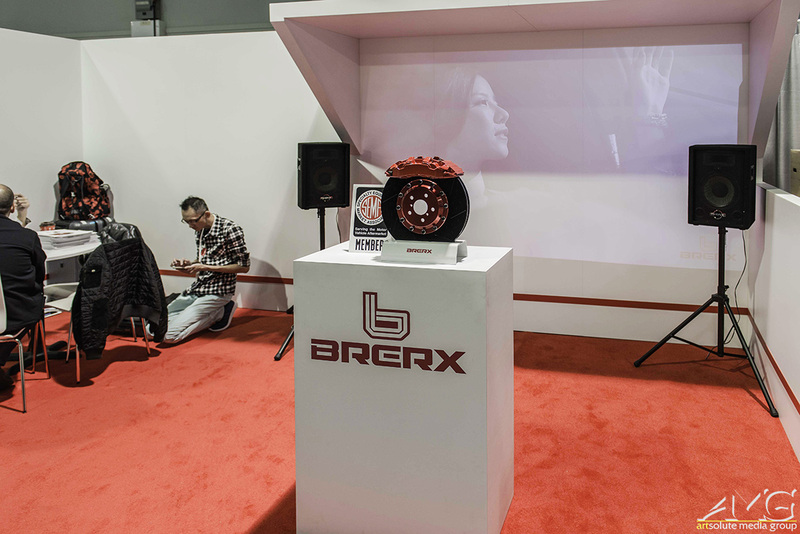 500 of which were here for the first time. 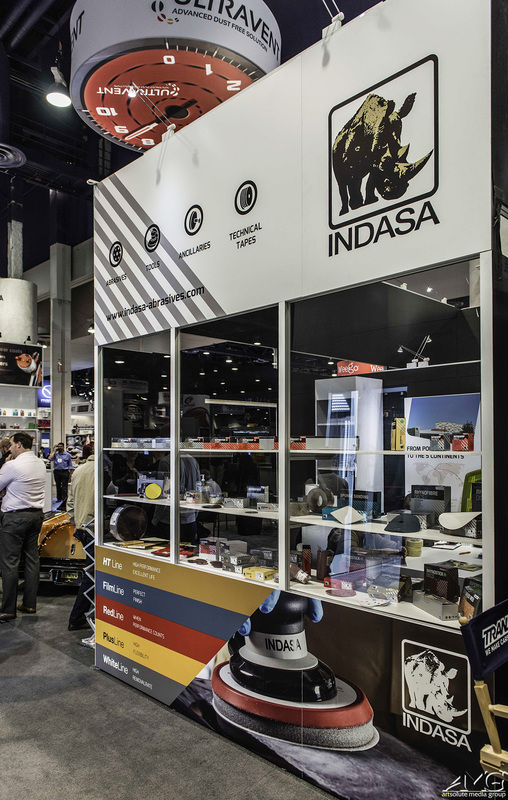 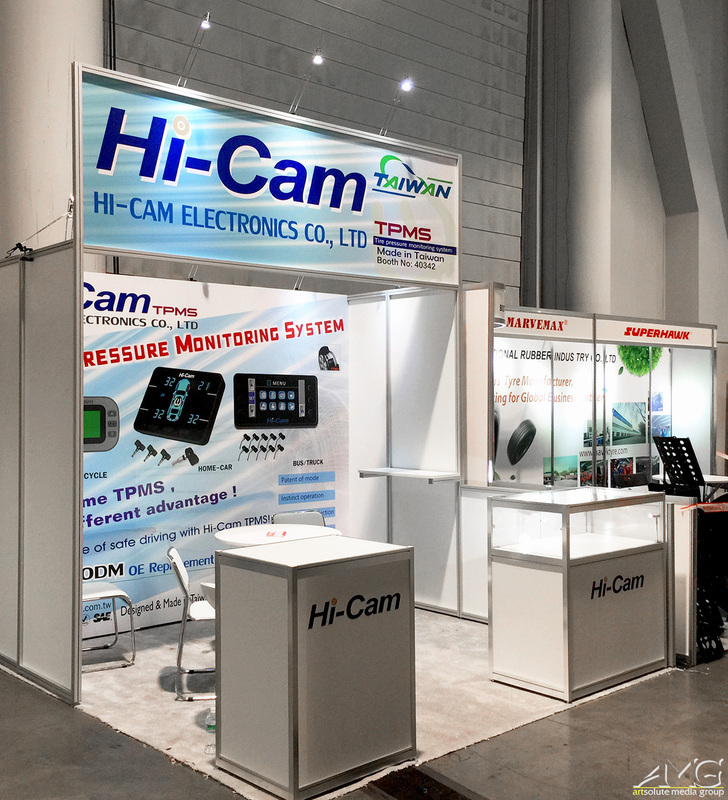 Another 1,200 manufacturers had their products on display at the Sands Expo and Convention Center. 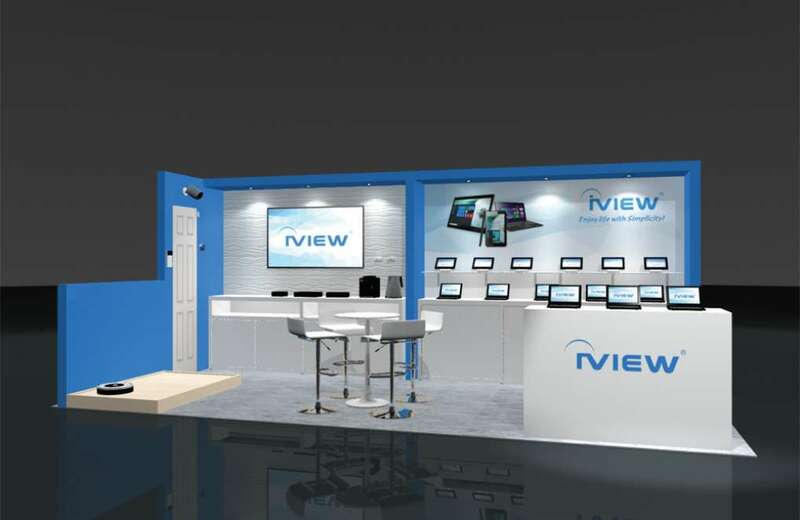 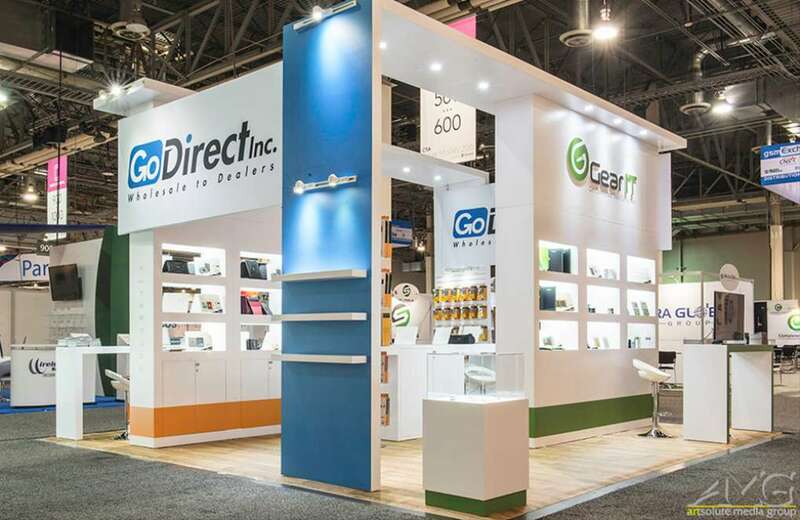 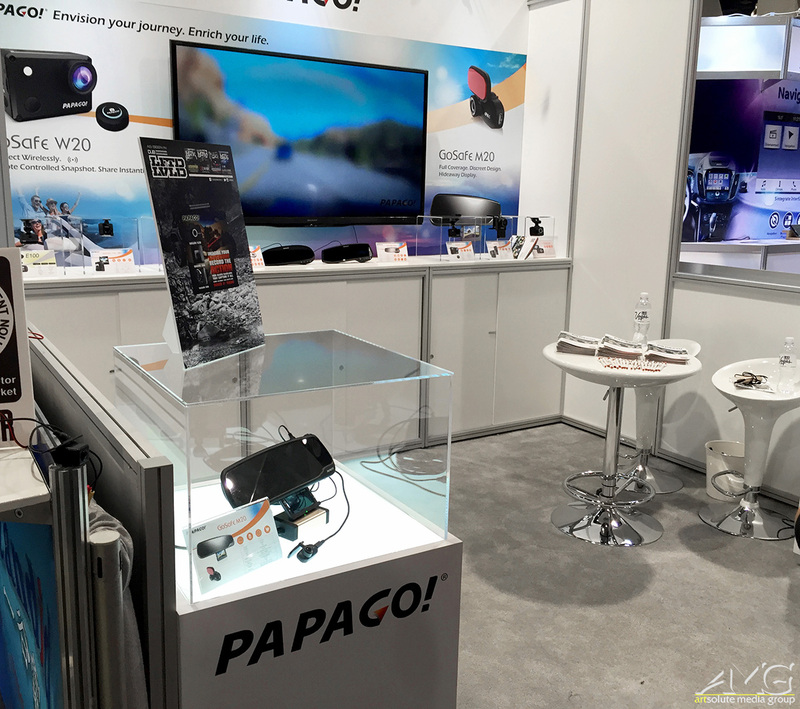 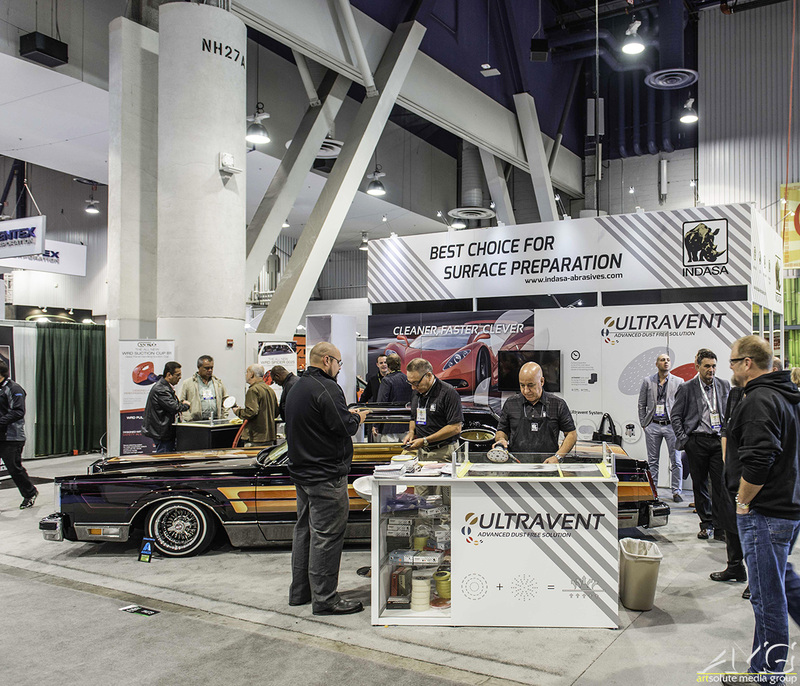 This amazing event drew the industry’s brightest minds and hottest products to all one place. 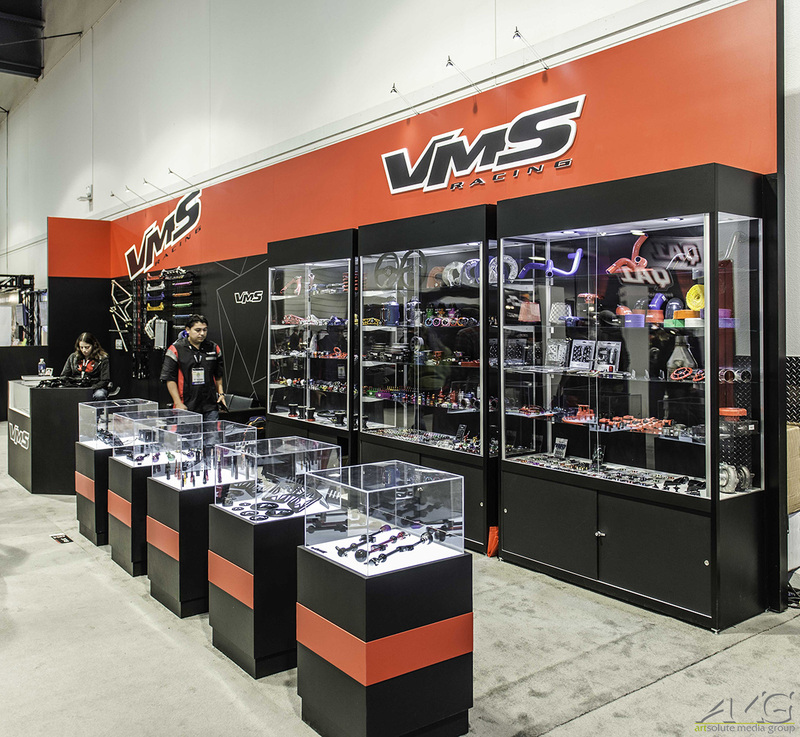 Below are the projects that AMG took on this year. 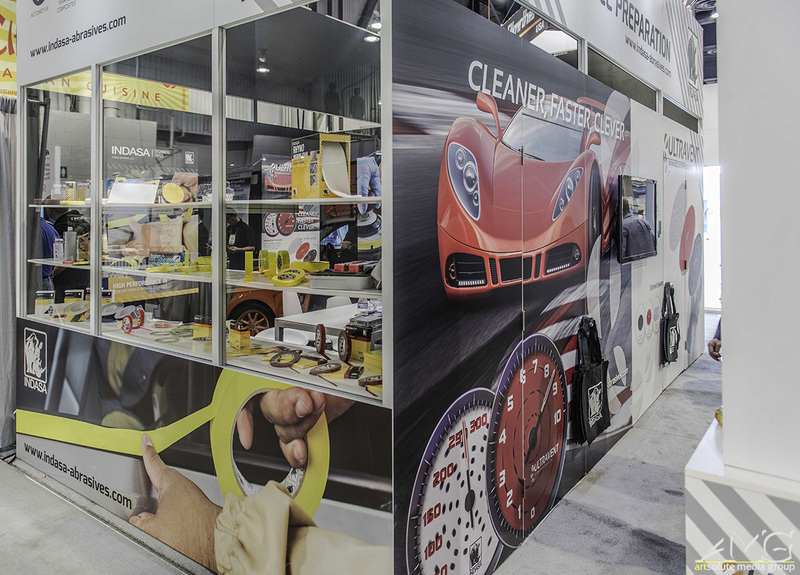 It was a huge success and we had a lot of fun completing them. 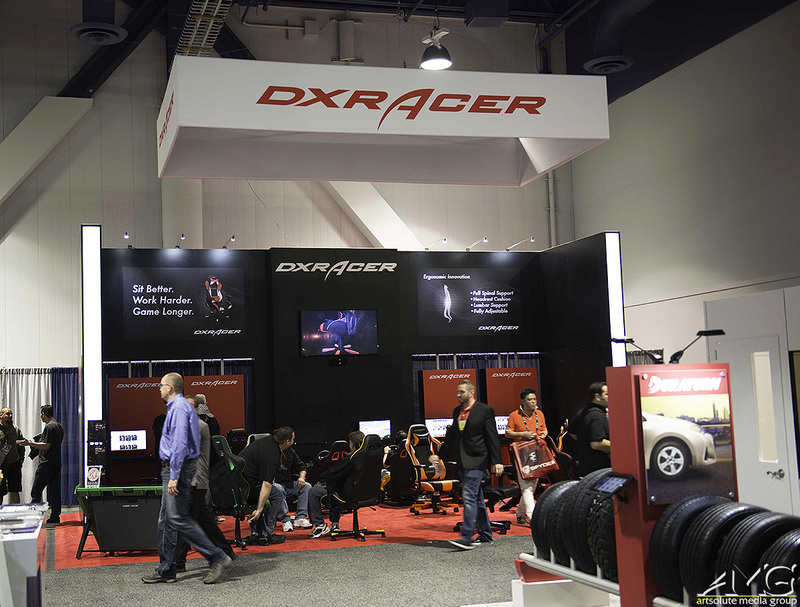 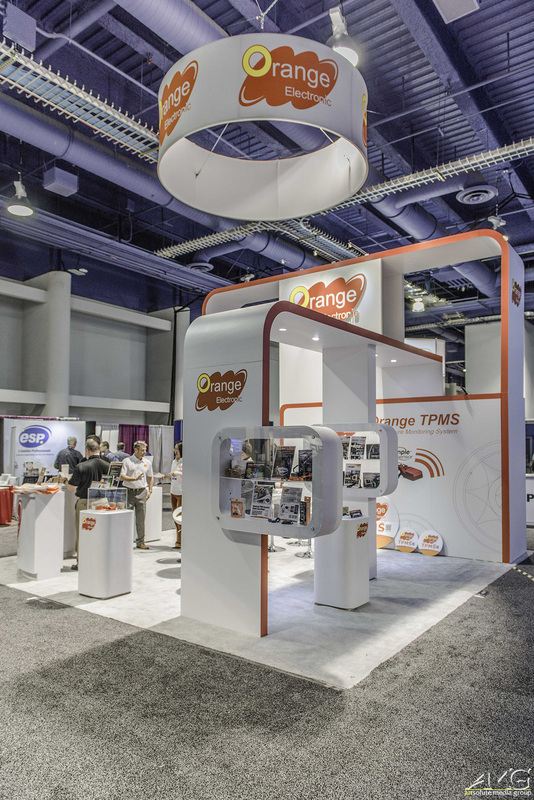 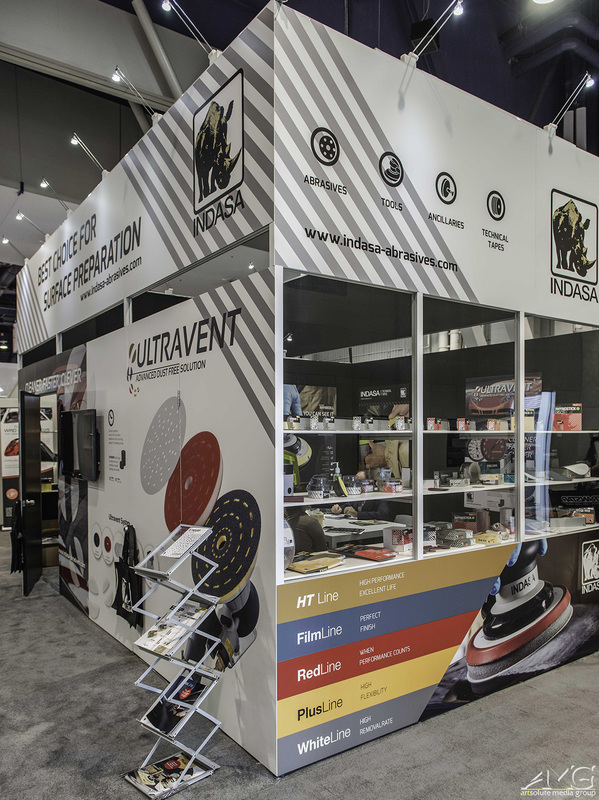 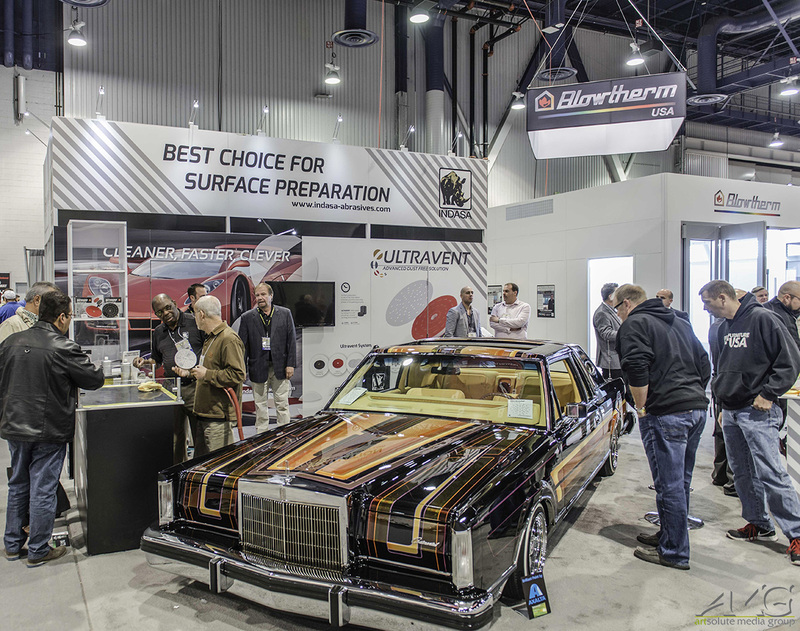 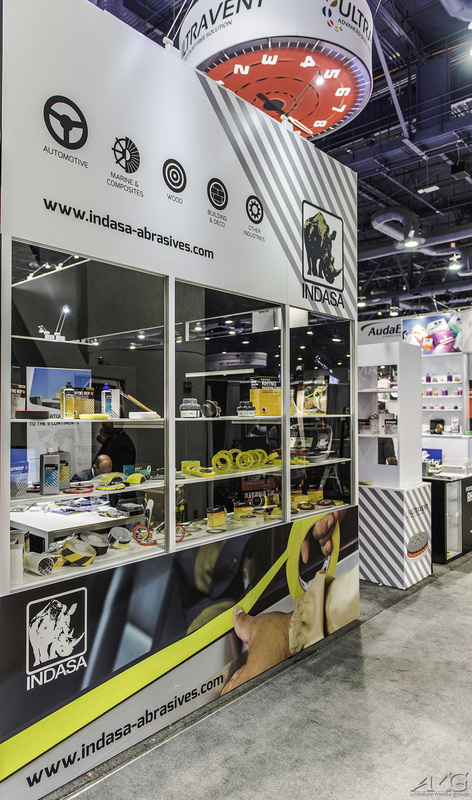 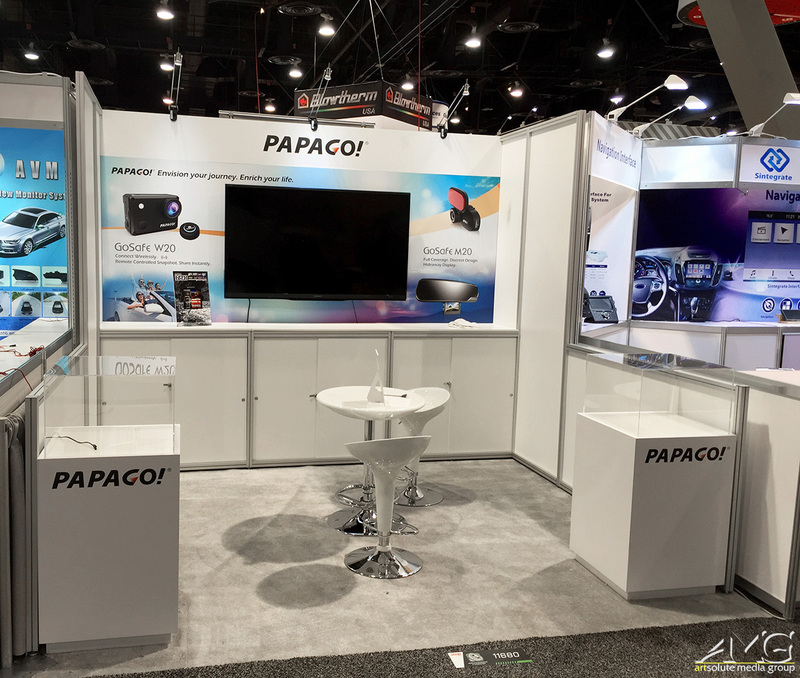 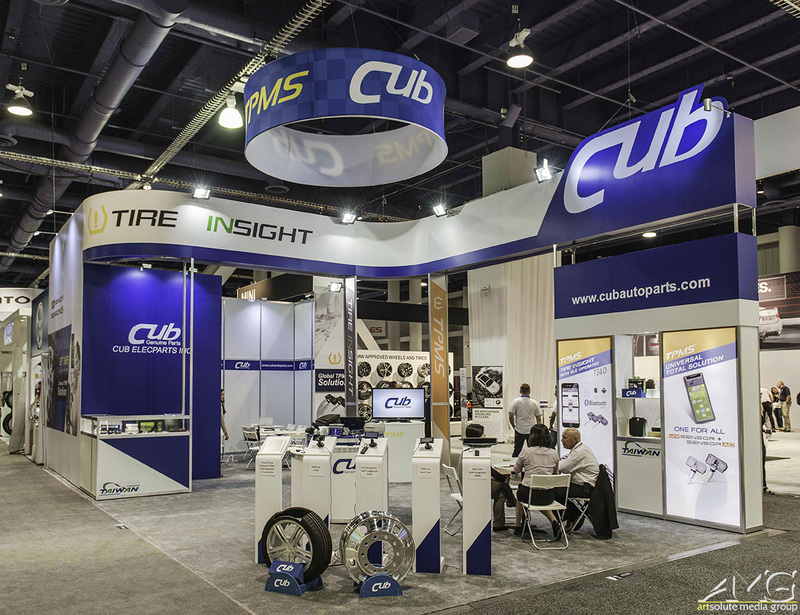 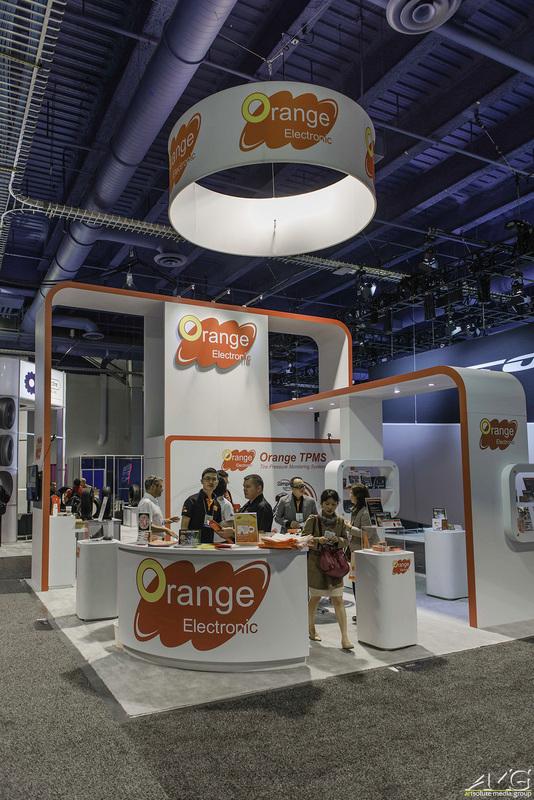 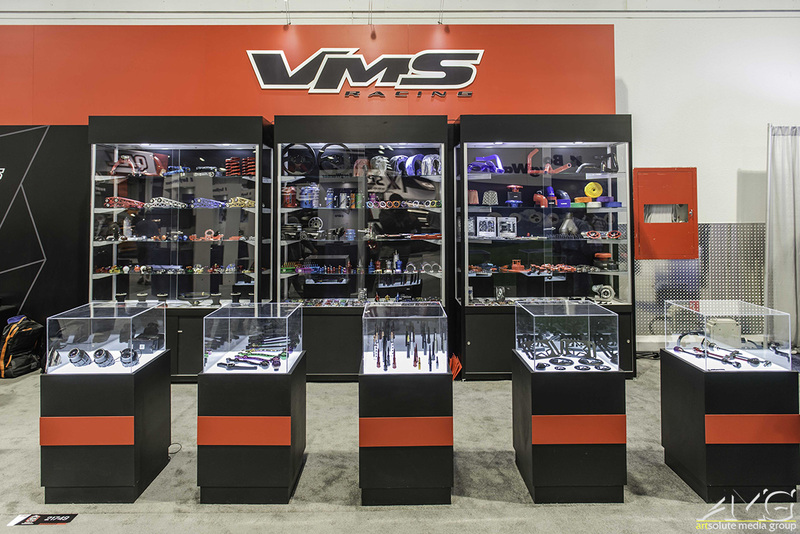 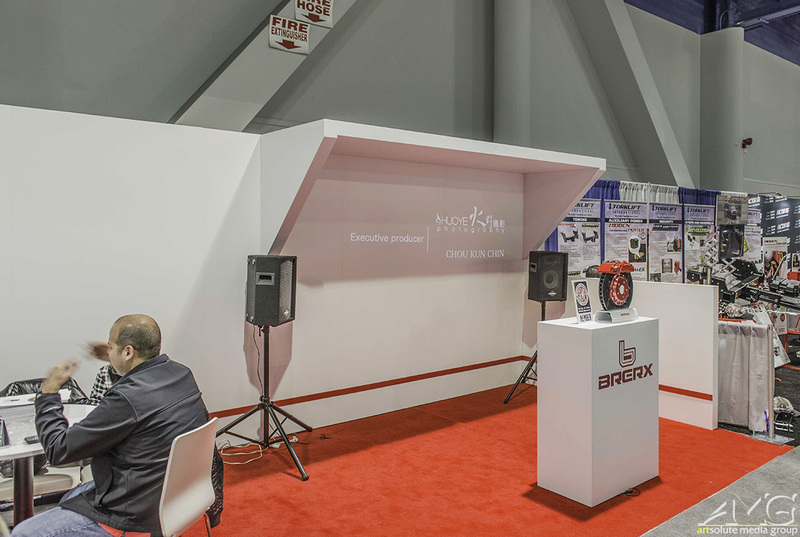 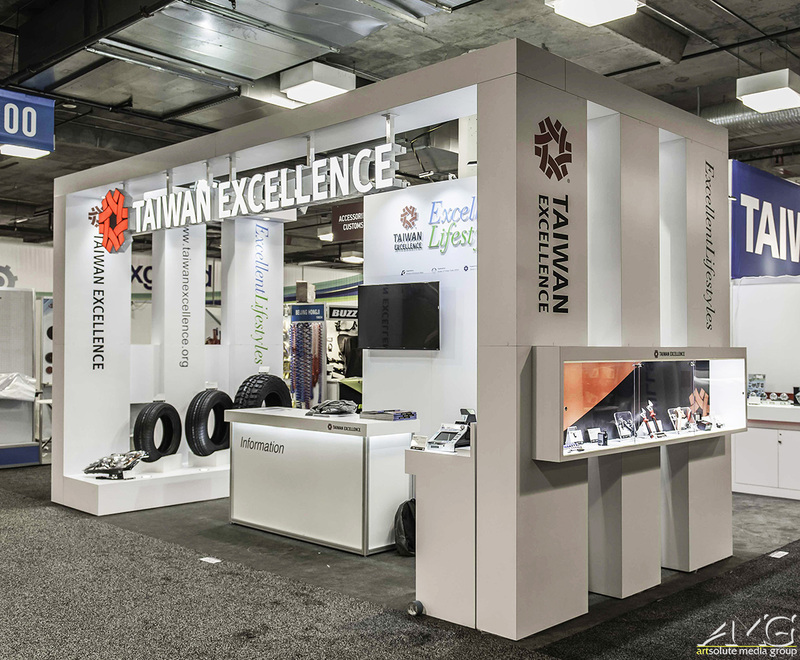 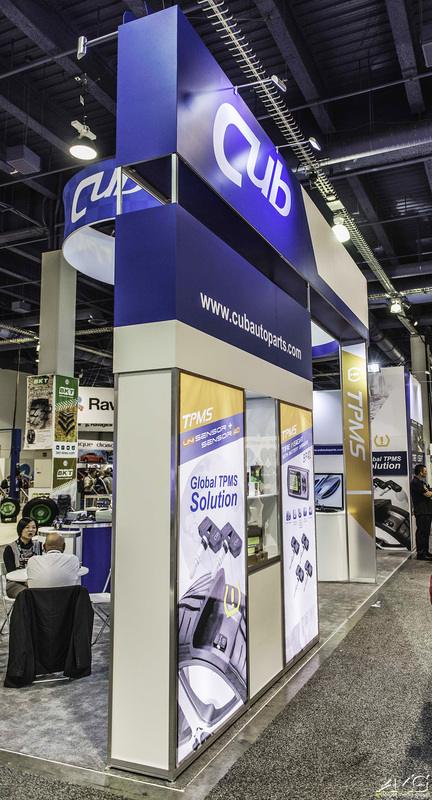 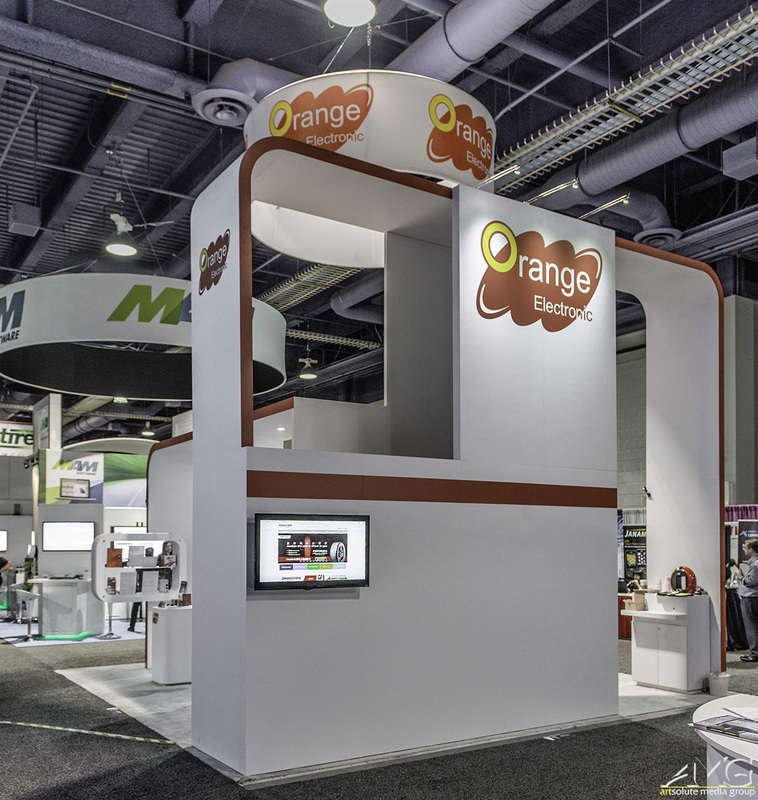 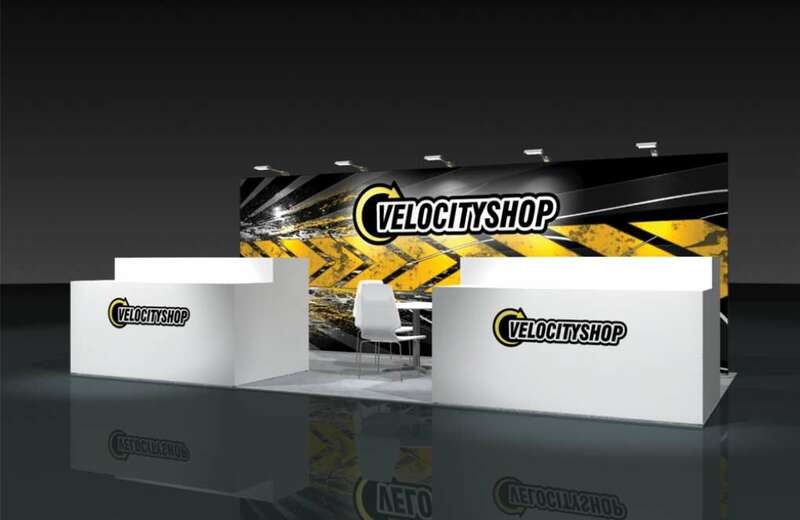 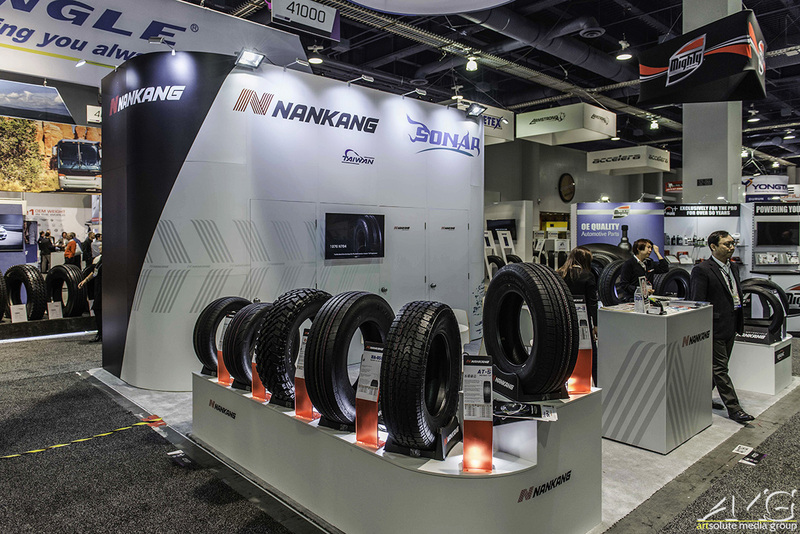 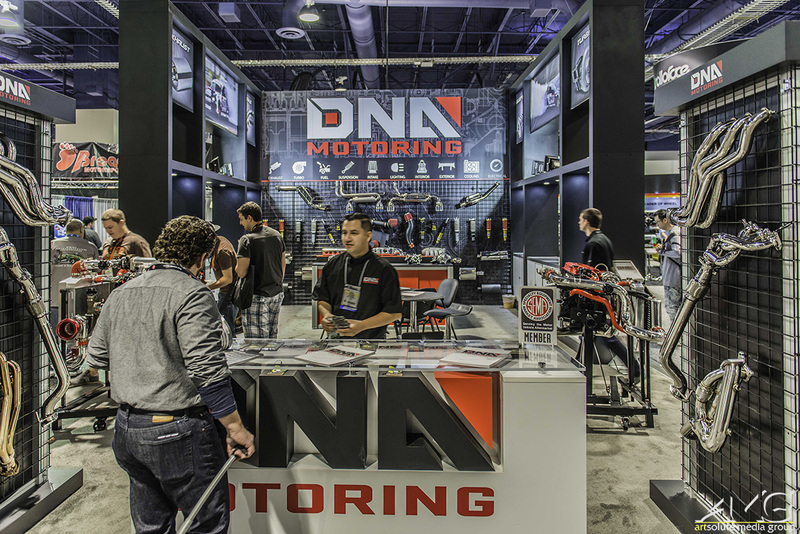 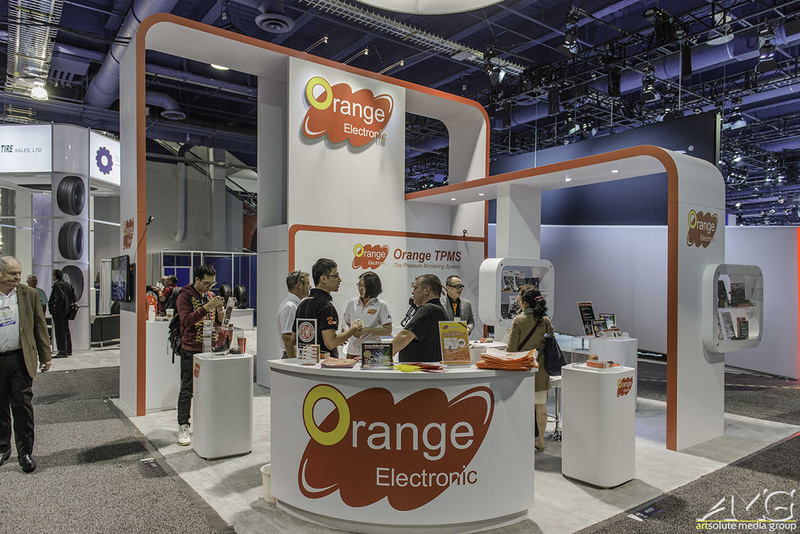 Check out our SEMA & AAPEX projects from 2014 & 2013 and behind the scenes here.